Flyhigh Works reveals that their rhythm game Voez will receive a physical release in North America on Nintendo Switch. Flyhigh Works revealed that their rhythm action game Voez will receive a physical release on Nintendo Switch in North America this summer. 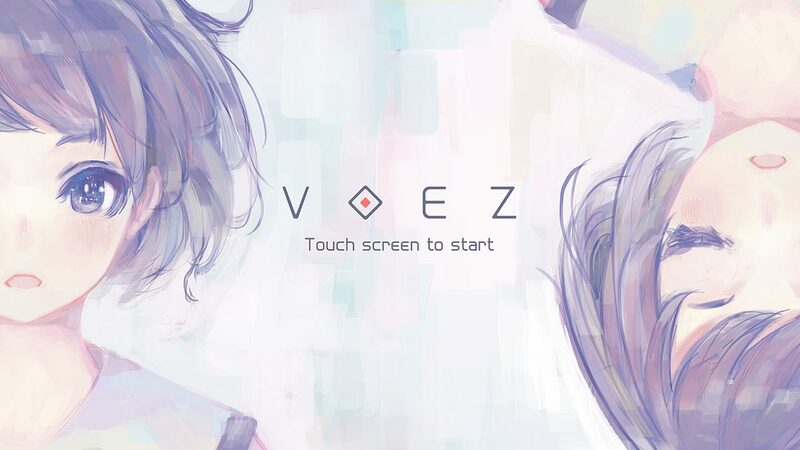 Voez was originally released as an iOS/Android game in 2016 and was later ported to Nintendo Switch in March of 2017. The gameplay revolves around rhythm where players must tap, swipe, or hold notes as they travel across the screen. 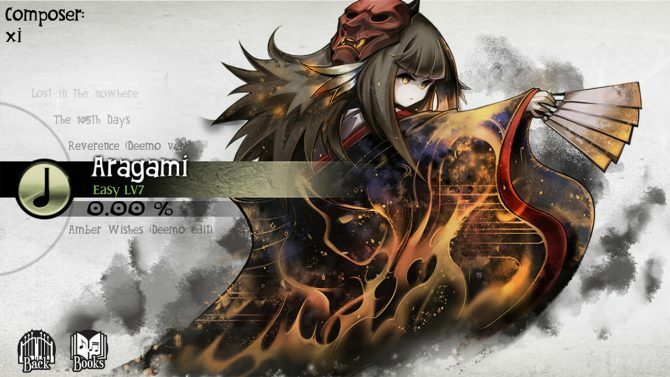 Each song has three different difficulty levels which dictate the speed of the notes. Voez features 50 different songs which offer different genres of music and tempos for players to master. During gameplay, players will unlock animated episodes that give a story to the game, which might not be necessary, but it’s still a nice reward for getting through the more difficult tracks. 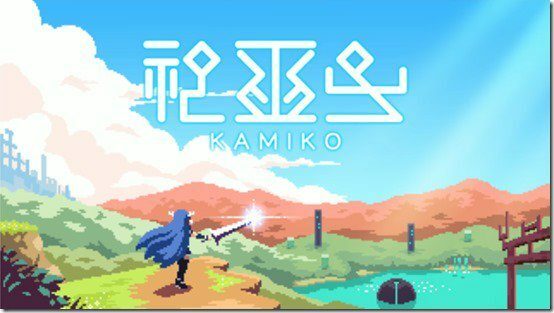 Flyhigh Works is known for other Nintendo Switch titles like Kamiko and VOEZ, and most recently, Ambition of the Slimes made its way to the console. 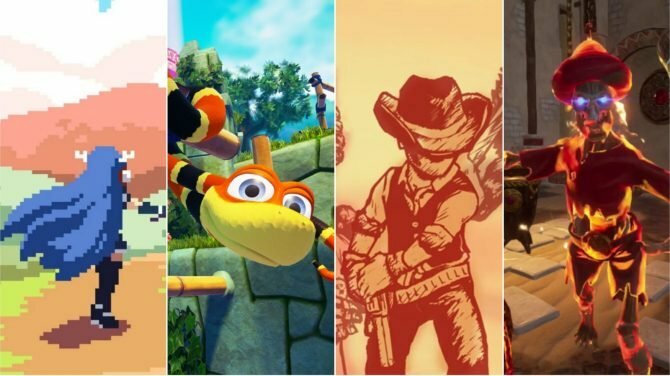 The developer has shown interest in multiple different genres, but each release proves shows they are dedicated to delivering quality indie entertainment to players. In case you missed it, you can check out the trailer for Ambition of the Slimes. Voez is set to release physically in North America this Summer for $39.99.